Big Blue Bug Solutions has been serving Berlin, Massachusetts, and the surrounding areas with quality pest control dating clear back to the year 1935. We take great pride in being New England’s leading pest control company. The experts at Blue Bug can assist you in effectively eliminating your pest control problem big or small! 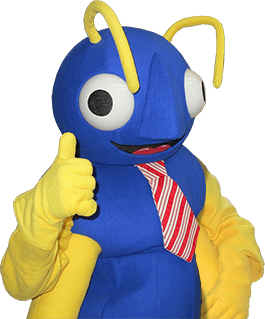 If your Berlin home or business is experiencing problems with ants, lady bugs, termites, mice or any other pests don’t hesitate to call professionals at Big Blue Bug Solutions today! To learn more about the Home Pest Control plan, or if you are in need of a Berlin exterminator, contact the experts at Big Blue Bug Solutions today. If you live or work in Berlin, MA, and find yourself in need of quality pest control services, or you would like more information on any of the services listed, contact Big Blue Bug Solutions today.